ClickHelp Aurora Polaris has been released recently. While you are already enjoying all the improvements and new functionality, we will keep describing the awesome changes and enhancements the new tool version brings. We would like you to get maximum benefit out of this release! 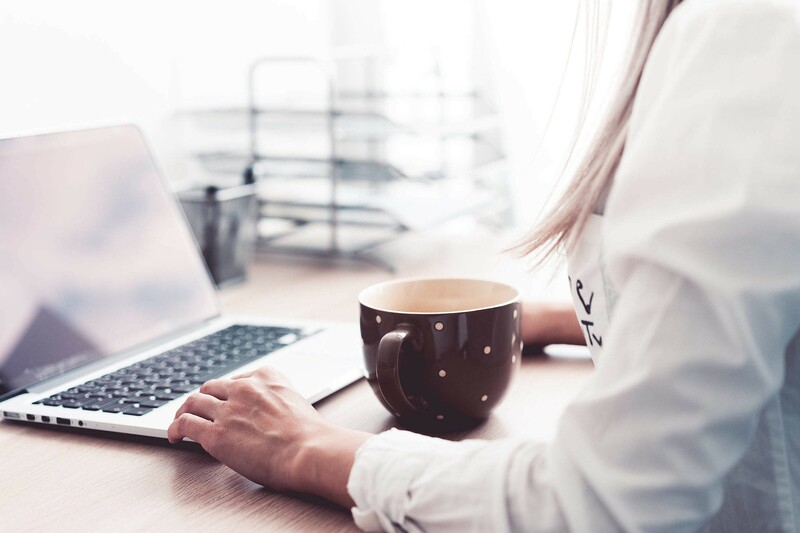 This product update is a huge event for ClickHelp, some changes have been groundbreaking, like the new review process or how documentation writing agility has been taken to the next level. Today, however, we’ll talk about some more in-depth stuff like user management, workflow, and Portal Home page settings. These are the smaller pieces to the puzzle, but such enhancements also let you shape up the perfect help authoring process in your team. User management starts being important as soon as you have more than one person working on documentation. The more people you get to participate in help authoring, the more difficult it becomes to manage users. 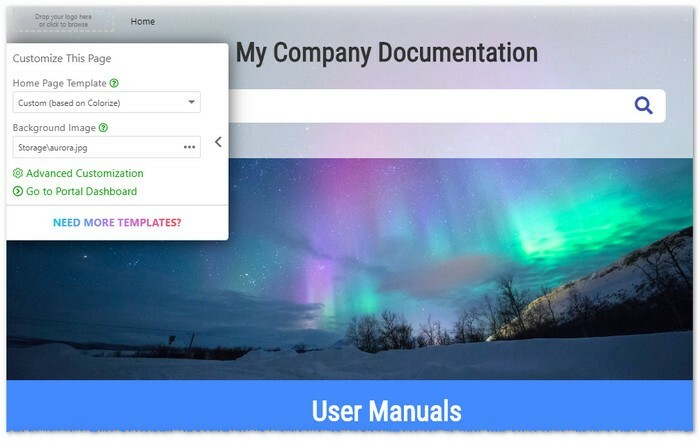 We are always looking into possibilities of making user management more intuitive, and, we made a couple more steps in this direction with the Aurora Polaris Update. 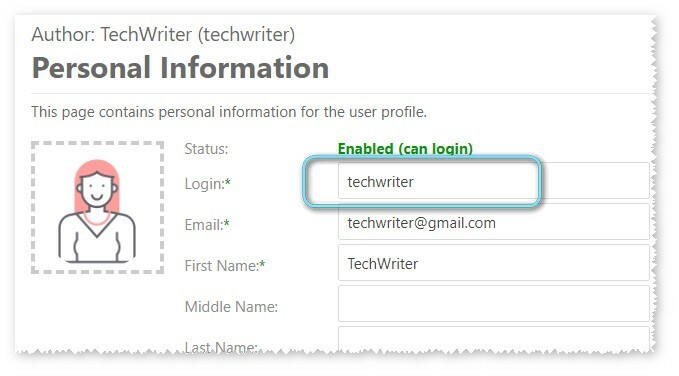 Managing user logins became much easier — this now can be done right in the user profile. Just open it and fix the login name. Save the changes and you are good to go. This way, you can, for example, change names of users you no longer need to make these login names available for new users of a different type (a.g. authors or reviewers). Another nice usability improvement is the possibility of specifying the Author, Reviewer or Power Reader role right in the author creation dialog. You don’t need to go to the newly created author profile to do that anymore. A lot has been improved in the workflow area. 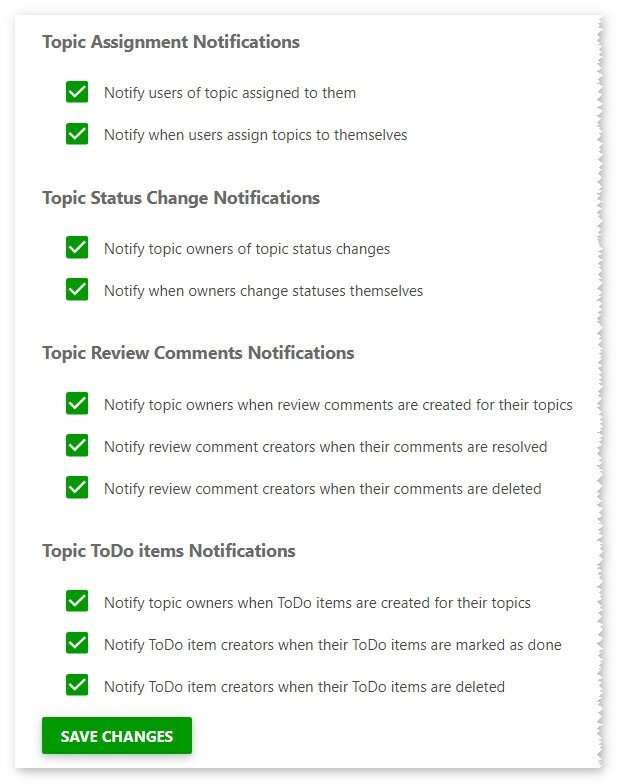 We have already touched upon some notification-related changes when talking about our new review process. One of the most easily noticeable changes happened to email notifications. Like, for example, status colors are used in all topic-related email notifications now, so you can get a grip of what is going on instantly by just looking at your email! 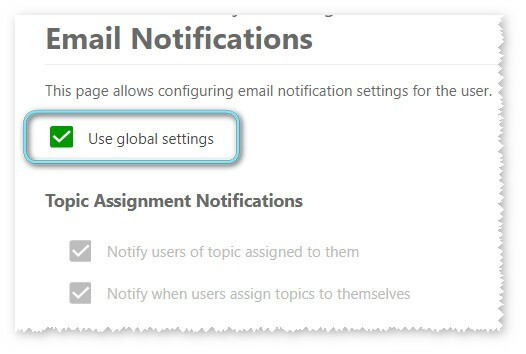 More great improvements here — now, each user controls their own email notification settings. These settings used to be portal-wide. Starting with Aurora Polaris, you are in total control of your ClickHelp email notifications. Just go to your profile by clicking the user icon in the top-right corner. 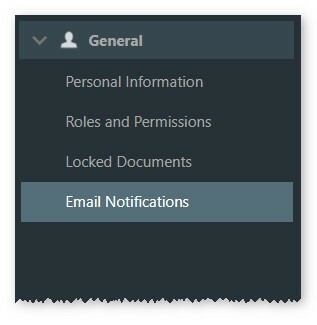 Now, you can manage what notifications you would like to receive from ClickHelp. Here’s another very nice improvement — notifications are delivered much faster. This is true for email notifications for all workflow events — the queue timer changed from 5 minutes to 1 minute. 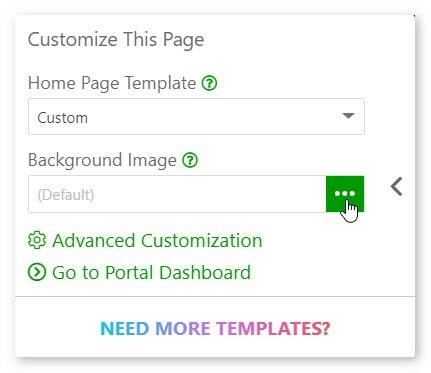 Each ClickHelp documentation portal gets a Home page that now is so much easier to customize! We understand the importance of branding for our clients, so changing the background can be done in a matter of seconds. For example, we decided to celebrate the release of our ClickHelp Aurora Polaris update and add a beautiful picture of northern lights as a Portal Home page background instead of the standard one. 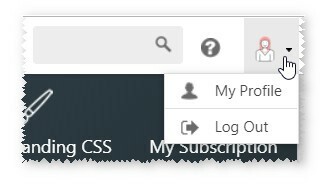 So, we just need to go to the Home page and, in the settings panel on the left, click the corresponding ellipsis button next to Background Image. 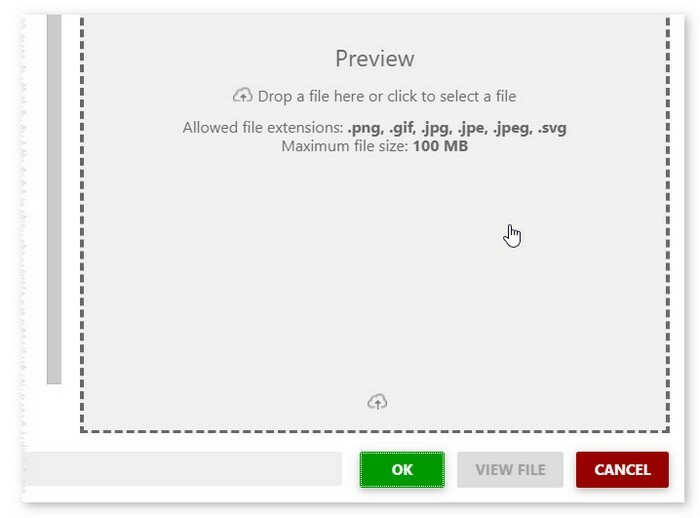 The File Manager will open where we can drag and drop the desired background image. Then, we just click OK and enjoy the new background! Additionally, now, you can edit the Home page styles which are part of the Home page template. With Aurora Polaris, you have much quicker and easier customization and branding options at your disposal. Creating a comfortable environment for help authoring is what we are aiming for. When preparing each ClickHelp release, we are listening carefully to our clients and gathering feedback. Then, we are implementing it in our online documentation tool. We keep growing and improving, and we are happy to see our clients taking their help authoring processes to the next level by adopting all the great stuff we deliver from update to update.